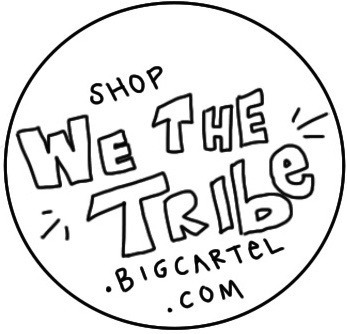 Inspire the Tribe is expanding. this weekend I hosted a DIY ugly christmas sweater party. originally the plan was to just host a regular UCSP... but I couldn't find them anywhere. I think it worked out better this way. 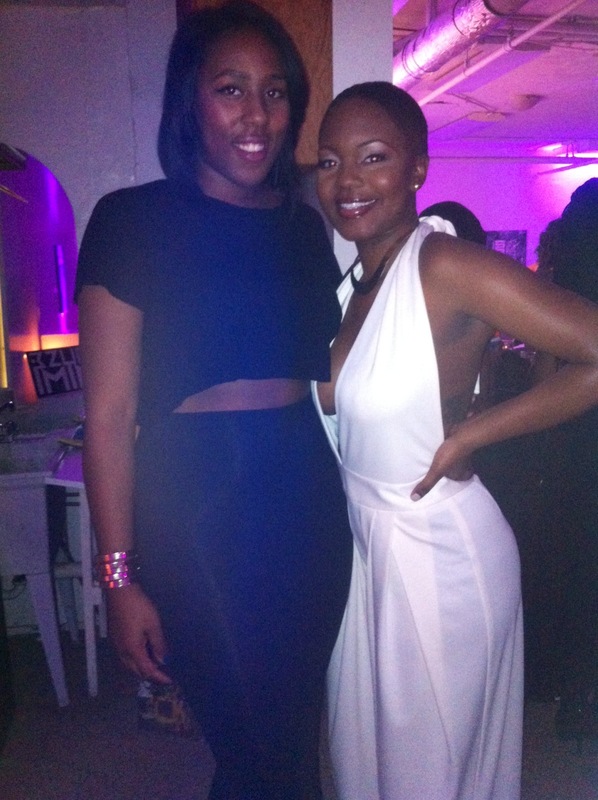 we had so much fun, and in turn I've added a new holiday tradition to my list. I would definitely suggest hosting your own! Leave any and all hurt, betrayals and unanswered questions that are no longer relevant in 2012. 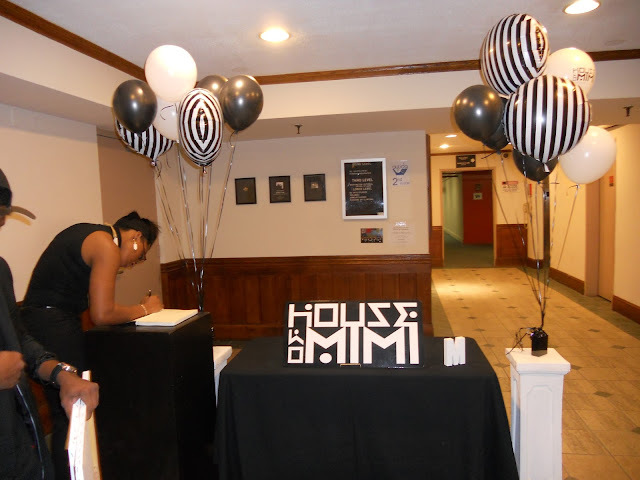 Saturday was the House of Mimi Reloaded launch party, and it was truly a night to remember. The all black dress code (which everyone actually abided by, which is rare) and live band (God Given Talent) added a dash of drama and a touch of class that set the tone for the night. 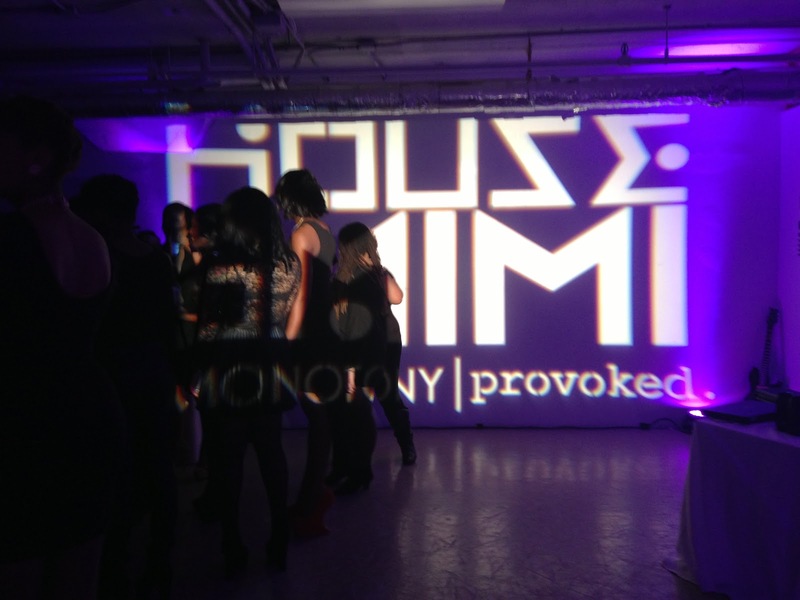 The pieces were very bold and unique, two things that the HOM line is known for. 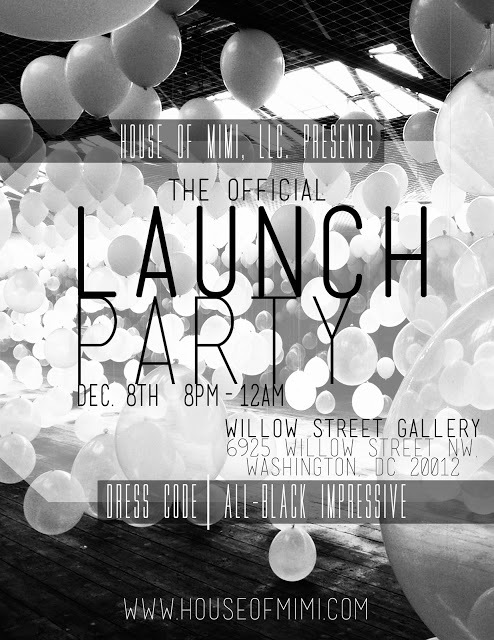 They will be available here, 12/12/12. The night was also a chance for local artist to display their artwork, and I was one of the lucky few asked to participate.